Do you have trouble quieting the noise in your head? Is it tough for you to pray in a traditional format because thoughts, anxiety, and stress keep distracting you? Have you ever found peace from this while in nature, especially in an athletic event? 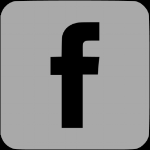 Many people deal with some sort of anxiety and noise or chatter in their heads. Many of these same people have trouble quieting this noise to be able to pray, or meditate and hear what the Lord is trying to tell them. 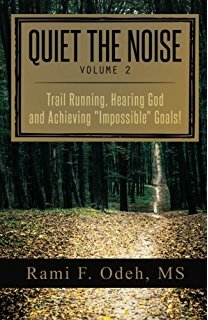 In Quiet the Noise, from childhood to present day, this book follows the story of Rami F. Odeh, who began his running career at age fifteen, barely able to run a quarter mile around his block, to completing a 53-mile, 12-hour, off-road run in 2011. Quiet the Noise is about much more than running. It is more a spiritual and religious awakening that occurred once Rami took his passion for endurance events off road and into nature. 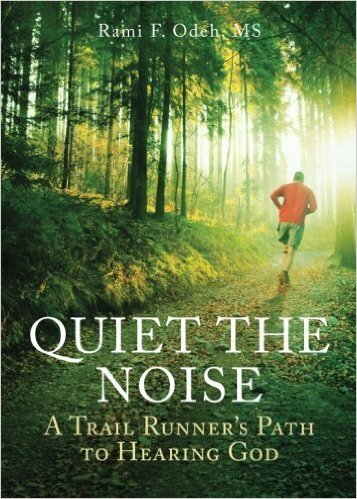 This book continues the journey (where Quiet the Noise: A Trail Runner’s Path to Hearing God left off) of Rami F. Odeh, who began his running ‘career’ at age fifteen, barely able to run a fourth of a mile around his block to completing a hundred-mile, twenty-seven-hour, off road run in 2012. Quiet the Noise is about much more than running; it is more a spiritual and religious ‘awakening’ that occurred once Rami took his passion for endurance events off road and into nature. This book is the "final" installment the 3 volume series following the journey (where Quiet the Noise: Trail Running, Hearing God and Achieving "Impossible" Goals left off) of Rami F. Odeh, who began his running ‘career’ at age fifteen, barely able to run a fourth of a mile around his block to completing a hundred-mile, twenty-seven-hour, off road run in 2012 and more long distance adventures in the next few years. Get the volume 1 and volume 2 bundle and save a little money while watching the progression from the experiences in the first volume and how they manifest in volume 2. With the release of Quiet the Noise, Vol. 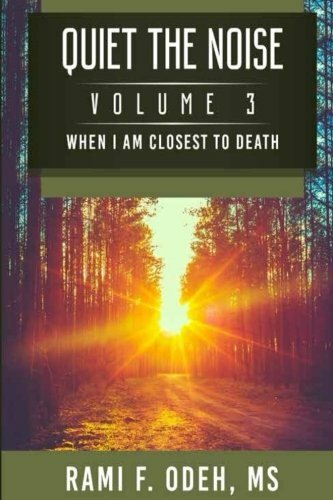 3, When I am Closest to Death, readers can et all 3 books in the series for one special bundled price. A percentage of all proceeds is donated to help the homeless population in Atlanta, GA. Also, if you are interested in discounted bulk orders, please contact the author directly at ramifodeh@gmail.com.